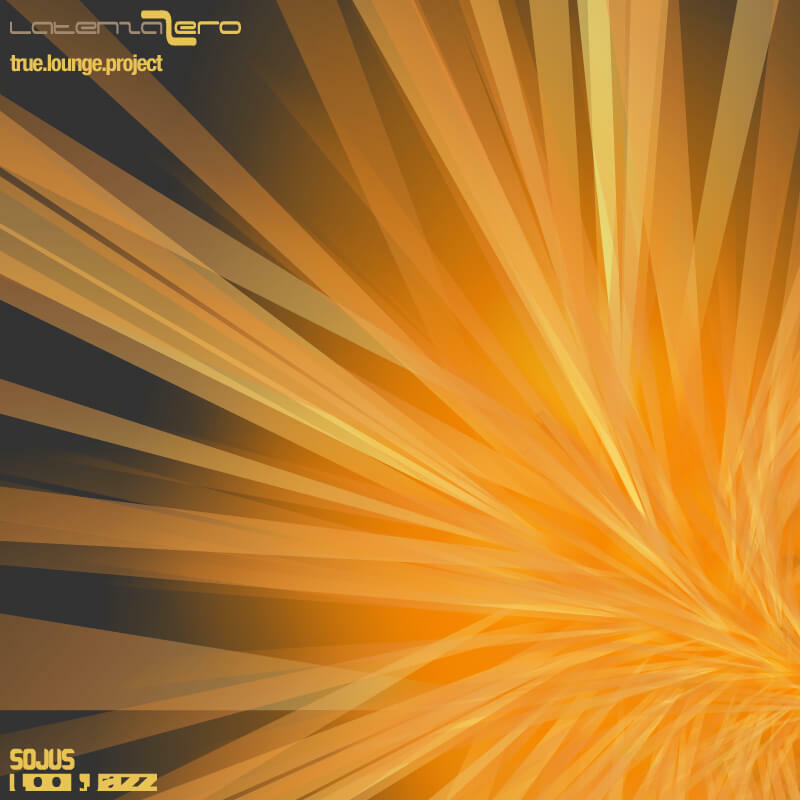 The True Lounge Project, from LatenzaZero, use a combination of electronic and real instruments, to create an incredibly pleasing, live sounding take on the lounge genre. The team consists of two of Italy’s finest, Bernardo Di Sabatino & Stefano Cascioli. Tune in, chill out.